Web Development Projects We’ve Worked On.. Educators needing to honor hard working science students require a simple means to submit candidates. NTHS needs an easy way to manage the multitude of recipients, schools, and educators involved. Our design team made multiple interfaces to achieve these goals. Having a Content Management Platform capable of scalable growth is a must for a prominent non-profit. We architected a system that provides a wealth of administrative editable features while ensuring no loss of service during the upgrade. 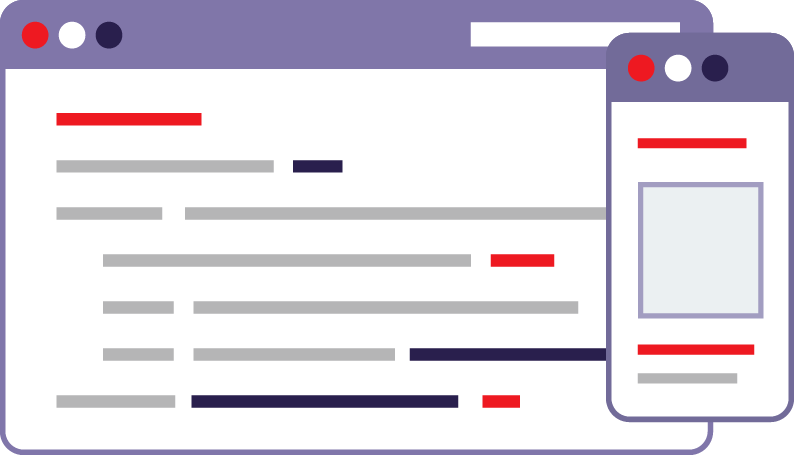 A combination of front-end and back-end developers worked together to ensure a distributed system capable of serving a large group of users with multiple roles. Including the means for specific users to control in-office printers from the cloud. Making it easier for the National Technical Honor Society to award the hard work of students is a true honor for Imaginovation. Building a system beyond the client's expectation is the reason we are in business. Making it easy to request and pay for a financial score by users with a diverse group of technical knowledge was the challenge. 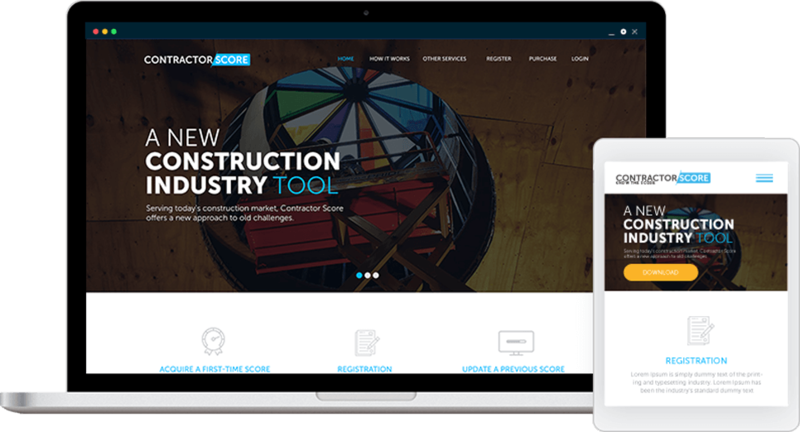 Our design team created a user interface for job site communications with an easy to use admin panel for Contractor Score employees. Ensuring that no single event could stop the service while protecting sensitive financial information made this project a welcomed challenge. We architected a solution that allows easy client editing of content and mathematical formulas while ensuring constant access for all users. Using the latest in cloud technology, the team built a distributed system capable of near infinite scale that is both secure and robust. Including interactions with third-party technologies in a seamless manor. Multi-million dollar constructions project require certain financial minimums for sub-contractors. This company provides a type of financial score based on a proprietary algorithm. 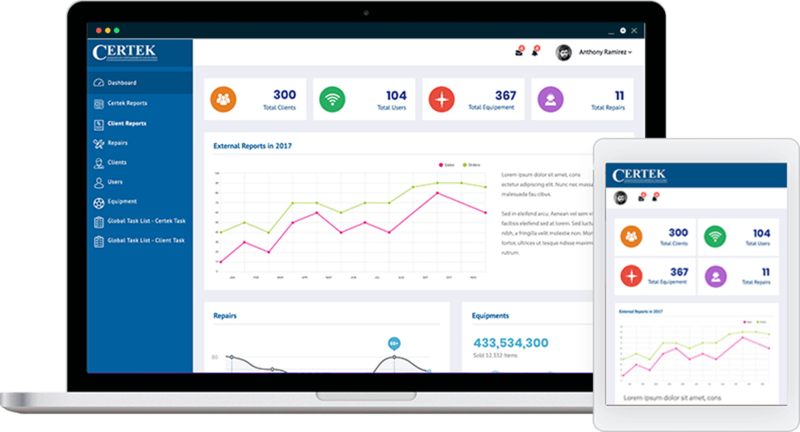 Imaginovation ensures the accurate reporting and management of their clients. When the leader of laboratory maintenance needs a solution to manage the world's lab equipment via mobile applications, Imaginovation goes to work. 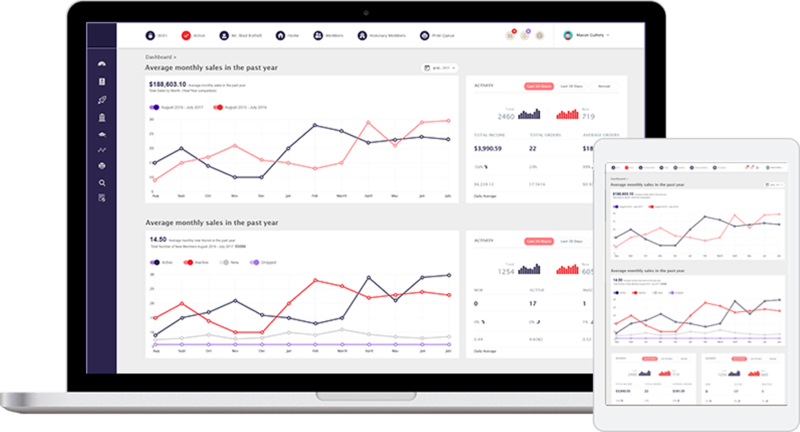 Our team designed an intuitive user interface with real-time alerts to ensure all required maintenance is performed without issue. The focus with this project was on robust operations. Any downtime could result in loss of life. Thus we architected a distributed system across geographies to ensure no single event would cause downtime. The mobile built both iOS and Android applications while the web and backend teams created an administrative console and communication system. After layers of successful test, the system was made operational by a very pleased client. Needing to manage the maintenance of laboratory equipment worldwide, Certek required a complex application. Imaginovation meet their needs with a mobile and web based portal that ensures their clients critical equipment remain operational. Software Development & API Integrations. Essentially, microservice architecture is a method of developing software applications as a suite of independently deployable, small, modular services in which each service runs a unique process and communicates through a well-defined, lightweight mechanism to serve a business goal. Making a quality website is more than just presentation and design. Make sure your website is your #1 tool for connecting with customers. We take an idea and turn it into an engaging, user friendly, modern and consistent representation of your company. Imaginovation knows that even the smallest details such as site navigation, text, and graphics are of the utmost importance to creating a quality first impression for your website visitors.